Sweet 17! It can be true for Venus! 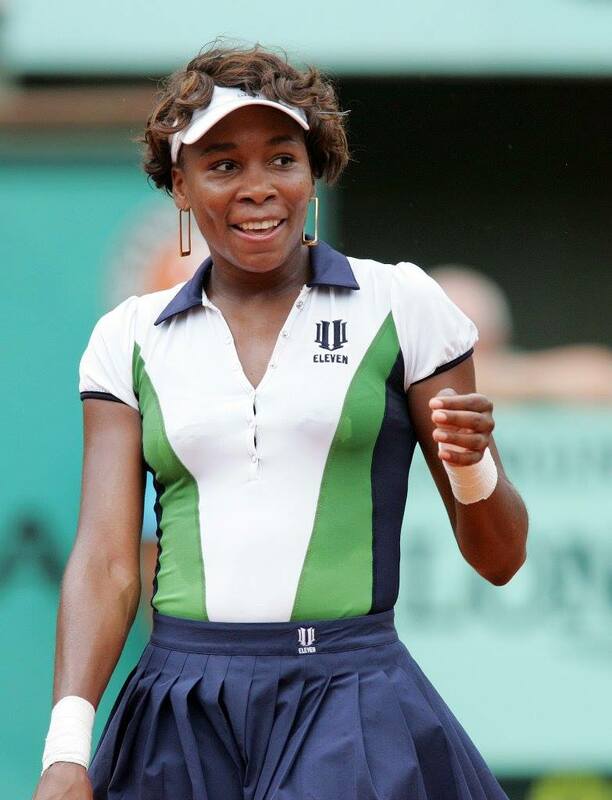 She was born on June 17, she was 17 at the time of her first appearance at US Open (1997). This is her 17th US Open and after her win today against Monica Puig, she advanced 17th times in the Round 64 at the US Open!